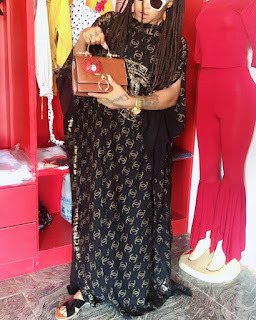 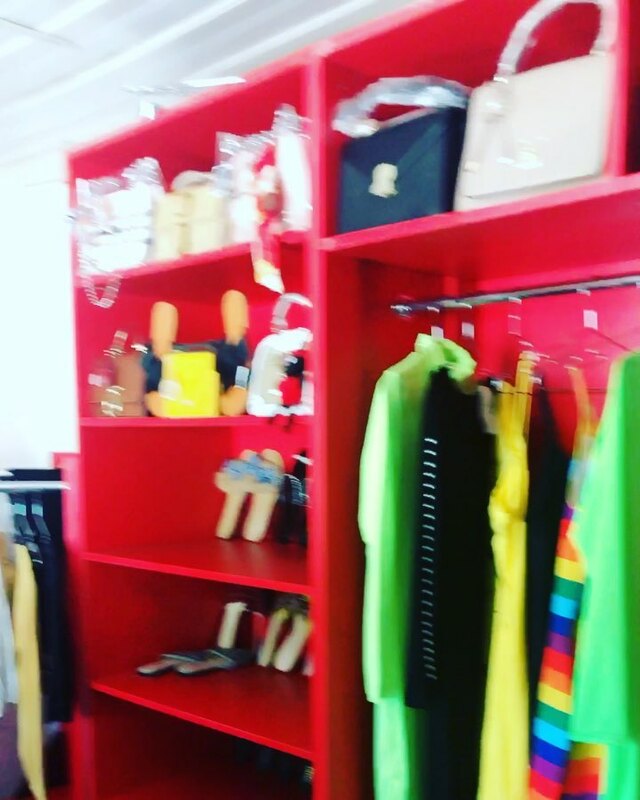 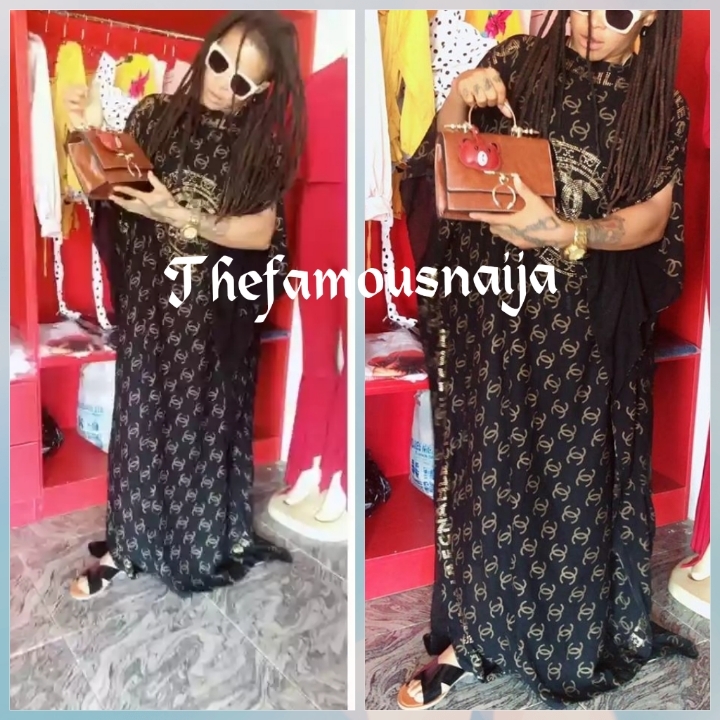 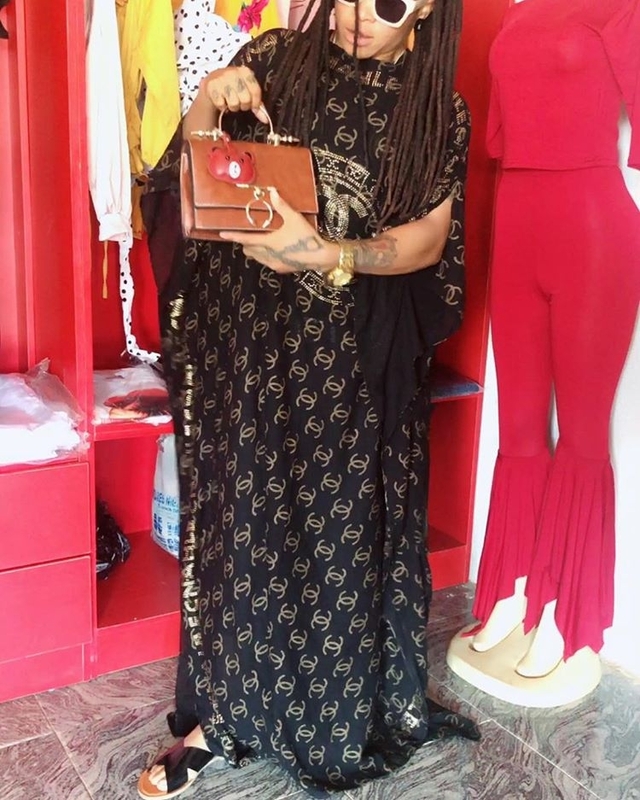 Chichi Igbo Opens Pam Empire, A Boutique In Abuja, Rocks Gown To Promote The New Business! 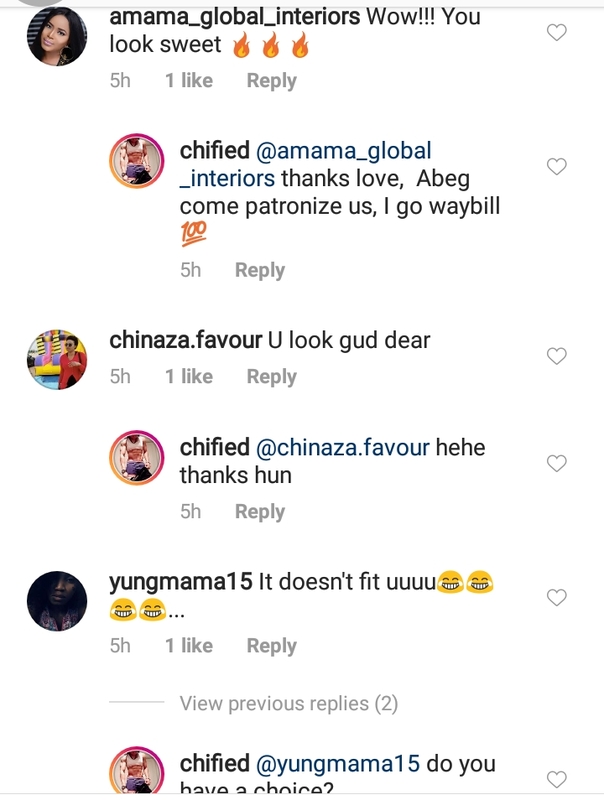 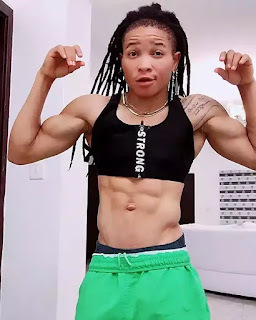 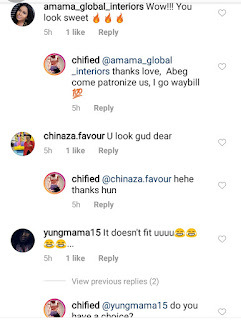 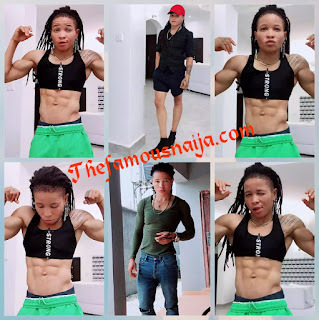 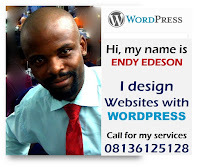 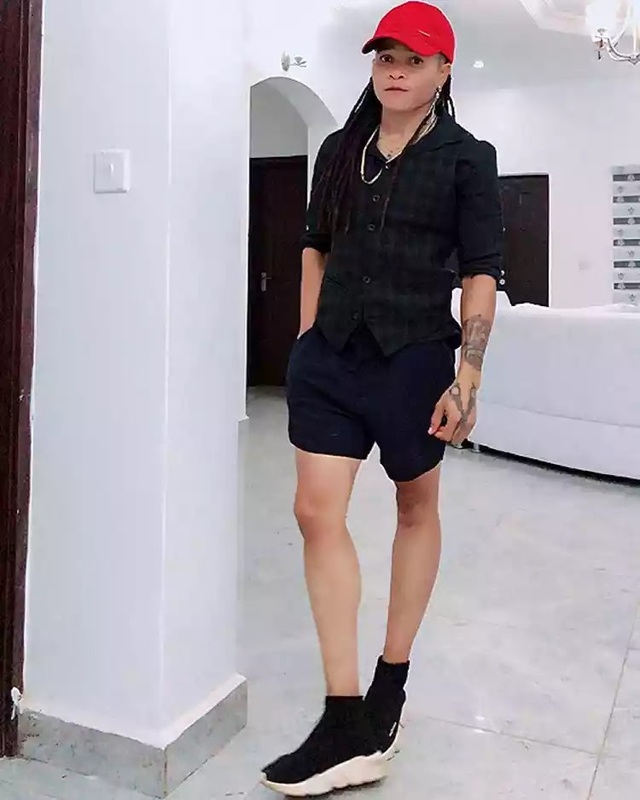 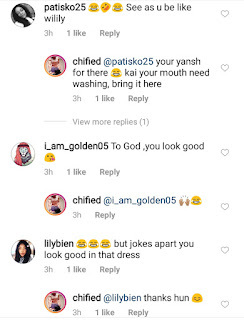 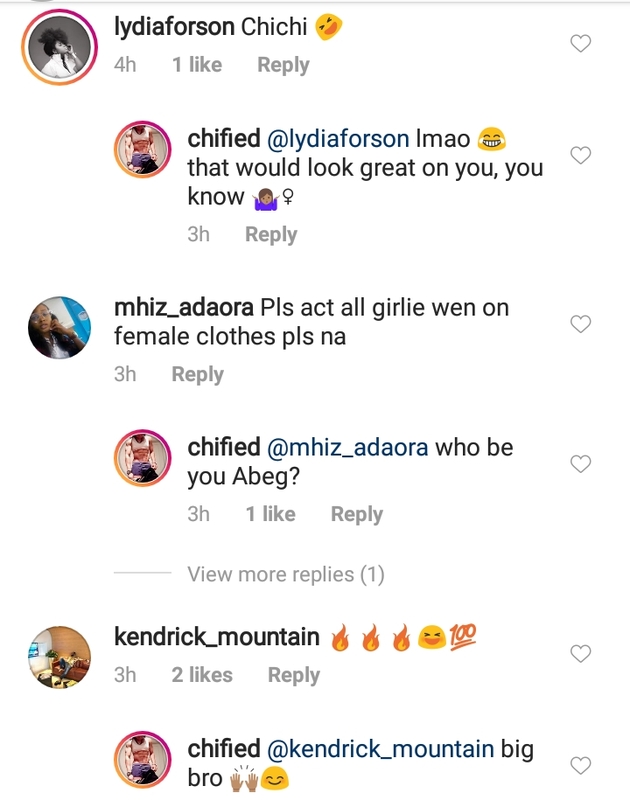 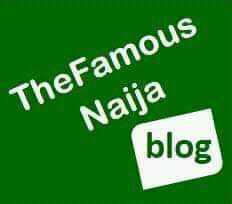 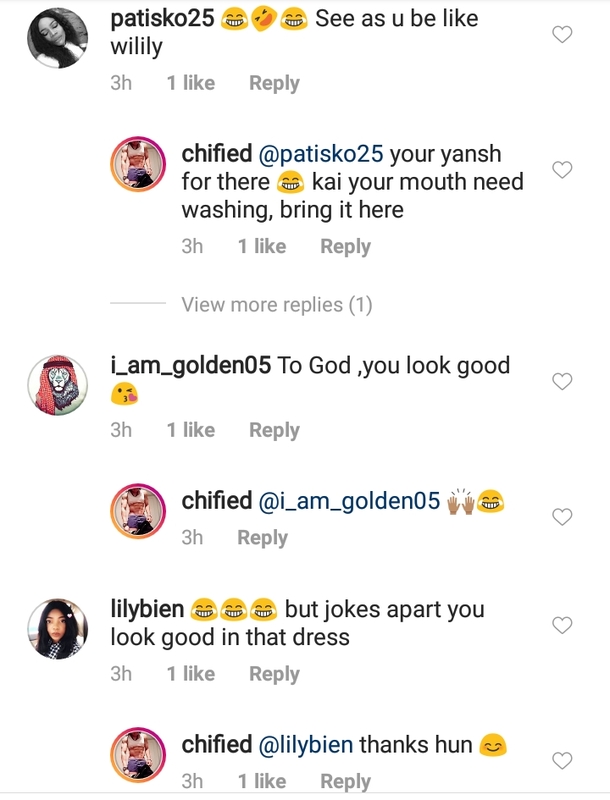 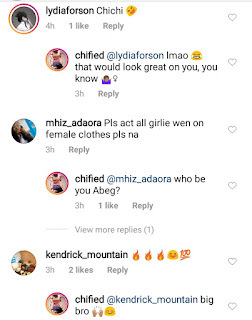 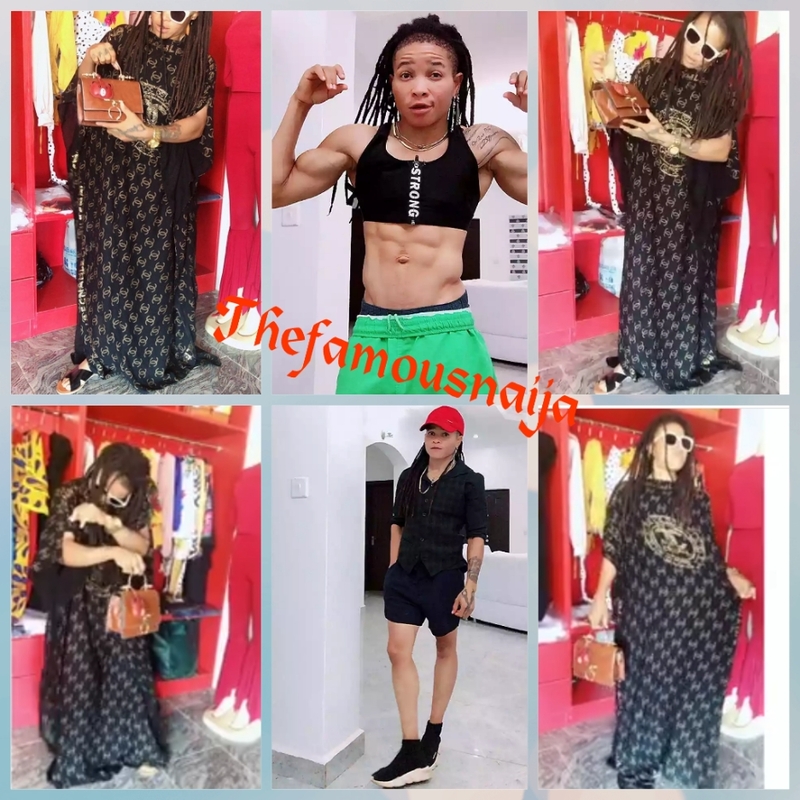 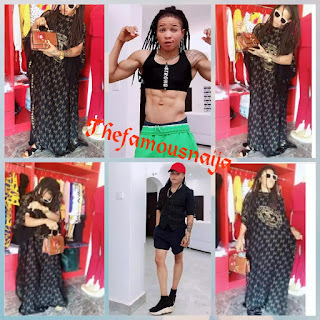 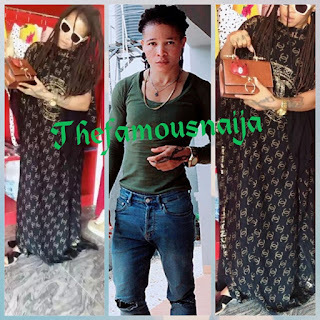 Have you ever seen Ex football star, Chichi Igbo Chifield wear female dress, gown before? 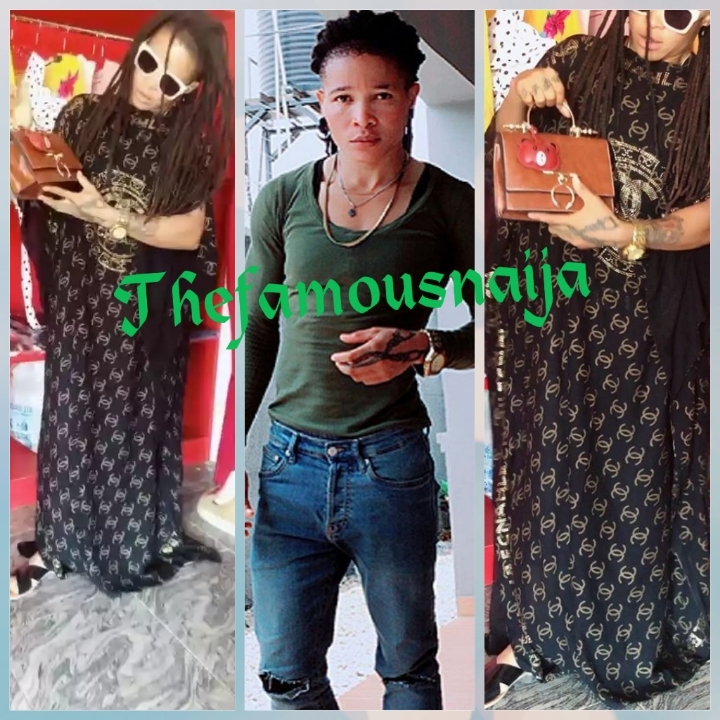 Muscular former Super Falcons player, Chichi Igbo Aka Chifield wore female dress, a gown with a hand bag to match for the first time!! "Oma see transformation oo 🤭 is that me?." 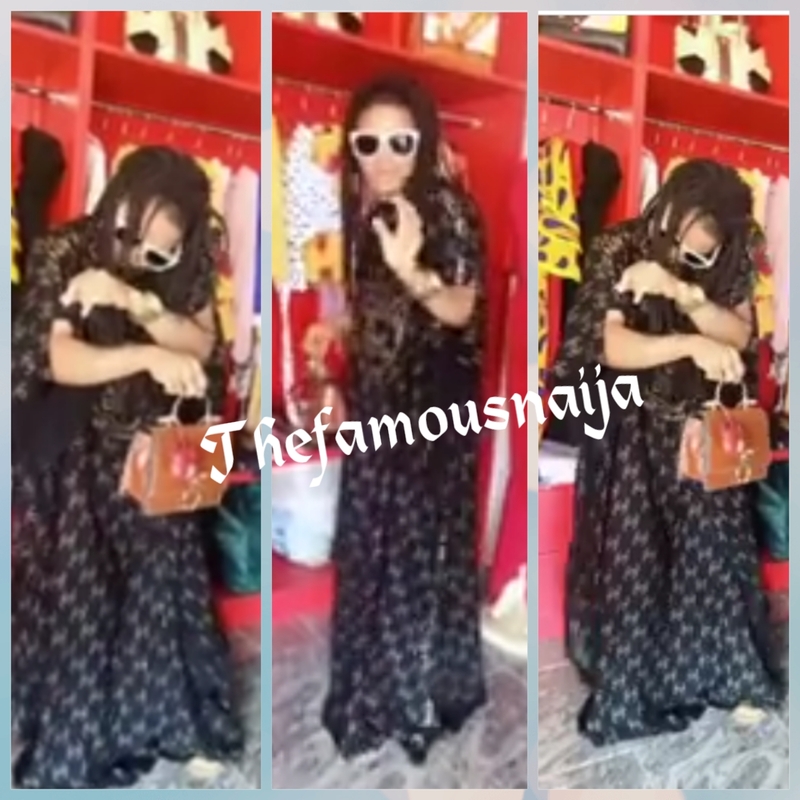 She still had to dance like a man while wearing the gown. 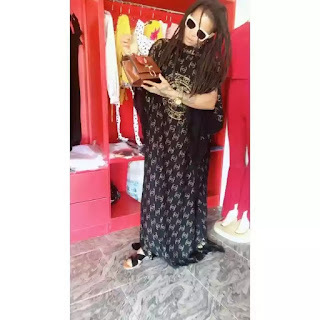 Do you think she looks good in the gown?